A Japanese doctor was recognized Thursday with the Ig Nobel prize, which honors comical but practical scientific studies, for devising the most comfortable colonoscopy technique by using himself as a test subject. 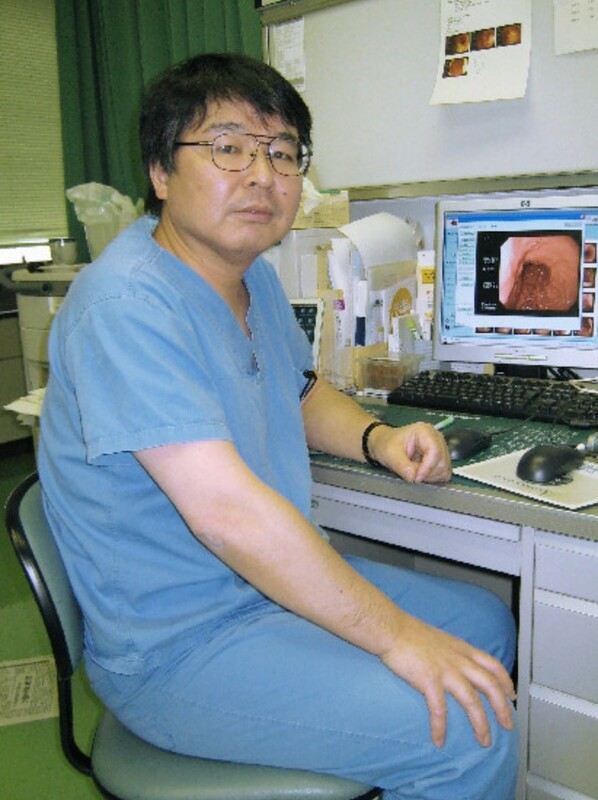 Doing a self-colonoscopy while sitting, Horiuchi discovered the method facilitated entry. After a series of trials, he shared his personal experiences in a 2006 medical report titled, "Colonoscopy in the Sitting Position: Lessons Learned From Self-Colonoscopy." It was the 12th straight year that a Japanese has won an Ig Nobel prize. At the award ceremony, Horiuchi provoked laughter as he showed an endoscope to the audience and asked whether he could perform the procedure on stage. The prize was one of the 10 Ig Nobel awards given this year. The other scientific studies honored highlighted the benefits of using a voodoo doll to take out anger on a boss, and attempts to hasten the passage of kidney stones by riding roller coasters.